What is the "Amateur Radio" Service ? 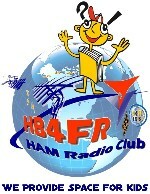 What Amateur Radio is not: Citizens' band Radio! Apart from the direct links the amateurs also know contacts via a relay station, echolink, satellites as for example OSCAR (Orbital Satellite Carrying Amateur Radio), the International Space Station (ISS), EME (Earth-Moon-Earth) and Meteorscatter. Radio amateurs transmit personal communications as well as technical informations relating to transmission and reception tests. The users are individuals or associations of Amateur Radio operators. To obtain a license, radio amateurs must hold a valid certificate of ability on the basis of examinations. In Switzerland, these examinations are organized by the OFCOM. support for relief actions in precarious situations and disasters. This definition shows that the amateur radio service is not only a pure leisure activity, but that amateur radio activities can be deduced from duties towards society. Thus, amateur radio operators are required to provide assistance in cases of precariousness and disaster. The amateur radio network extends globally, as there are amateur radio operators in all the countries of the world. 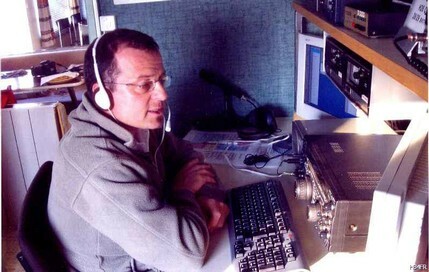 Amateur Radio operators can communicate only between them. An Amateur Radio communication is called "QSO". Amateur Radio operators mutually confirm each first frequency band and mode of transmission QSO with a QSL card throughout the world.